With a 0-3 aggregate win over Valencia in the Copa del Rey semifinals, FC Barcelona has now reached the tournament’s Final for the fifth consecutive season, an all-time record. Since the cup competition in Spain was founded in 1903, only four other clubs in history — besides Barça — have reached the final four times in a row. 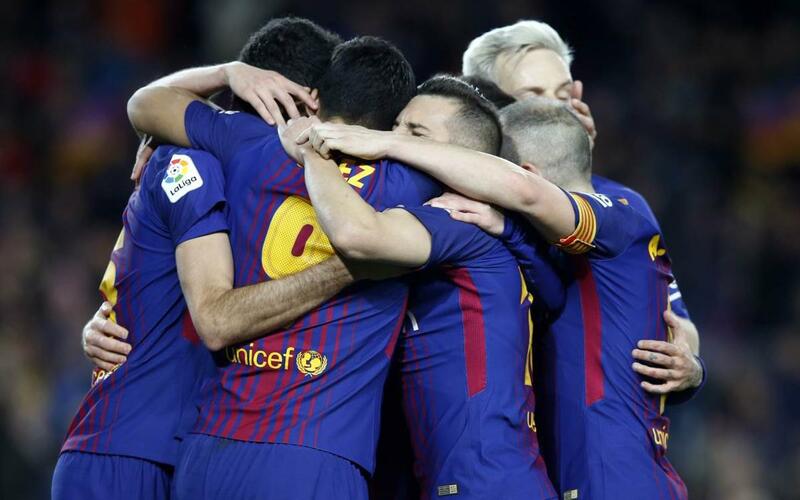 This last Barça team, thus, has now surpassed all others and will contest a record fifth final in a row in the 2018 edition. Barça will face Sevilla and is going for its fourth title in a row, something which hasn’t been done since the above-mentioned Athletic Club sides of the early 1930s.